Nuala brings a systems-psychodynamic approach to her work to surface the unspoken and largely unconscious issues that influence how people take up roles, perceive what is happening and make decisions. With a deeper understanding of the workplace experience, clients are better able to consider organisational structures, processes and resources and create opportunities for sustained change. Nuala is a faculty member a NIODA and her consulting services focus on leadership development and organisational change. 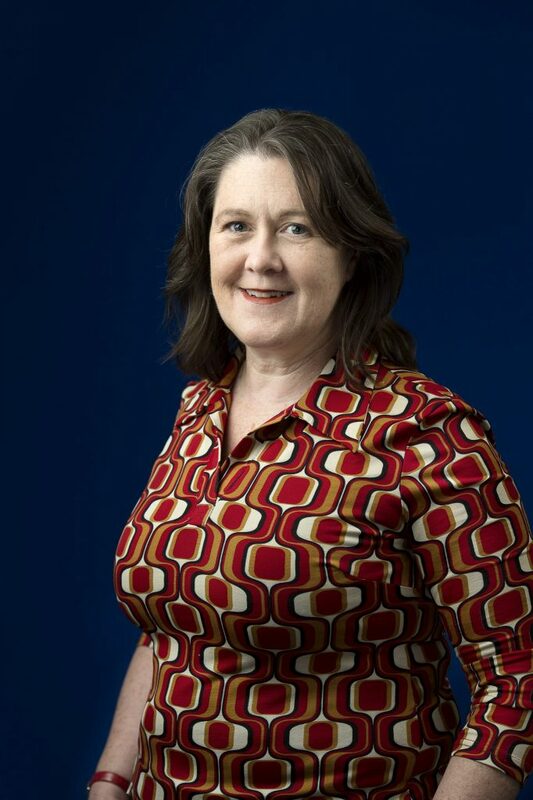 Nuala has submitted her PhD at La Trobe University focusing on the experience of working in a team that is spread across multiple locations and the impact on workers’ ability to take up leadership and authority in their roles, accountability, productivity and workplace health. Nuala is a member of Group Relations Australia (GRA) and the International Society for the Psychoanalytic Study of Organizations (ISPSO). An increasingly large part of organisational life is online interactions. I want to understand what’s happening now, so as to make a positive impact on the workplace of the future…the workplace of children and their generation. Dent, N. 2013. ‘Towards reflexivity: online and ‘in the room’, Socioanalysis Journal, Volume 15, Australia. Dent, N. 2013. Tending to Disengagement, OPUS International Conference. Dent, N. 2012. Collusion to Connive: collaboration gone astray, ISPSO Annual Meeting. Dent, N. & Roberts-Ferguson, T. 2011. Fragmented and connected: close encounters of a virtual kind, ISPSO Annual Meeting. Dent, N. 2010. Integrating face-to-face and virtual in the study of group relations, Masters research thesis, RMIT, Nuala Dent 4 Mr Silvio Pontonio.